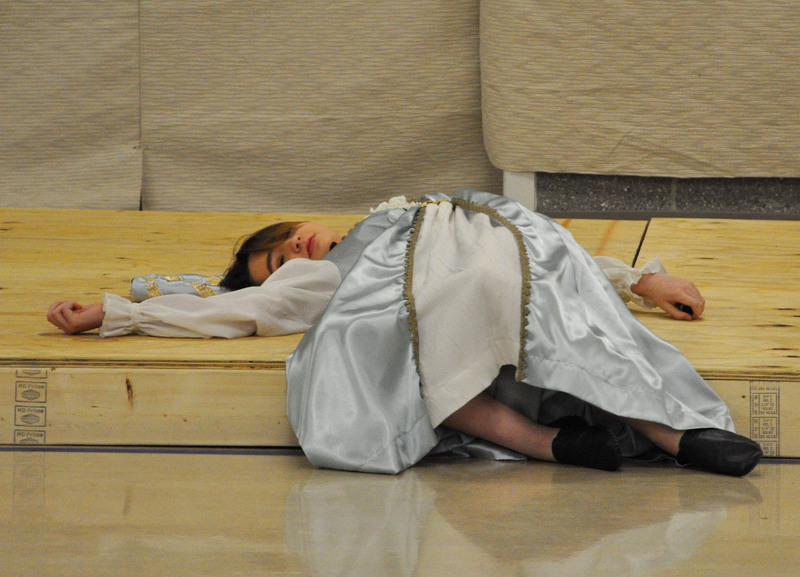 Juliet will sleep for 42 hours and awake in the Capulet’s tomb. Posted on March 25, 2017. Bookmark the permalink. Leave a comment.